Steel City DJ - the right entertainment for your Wedding Reception! What Makes Us Different? OUR TRAINING! Steel City DJ knows that you have been waiting for this moment all of your life…we are here to make your Wedding day just perfect, the way YOU want it. 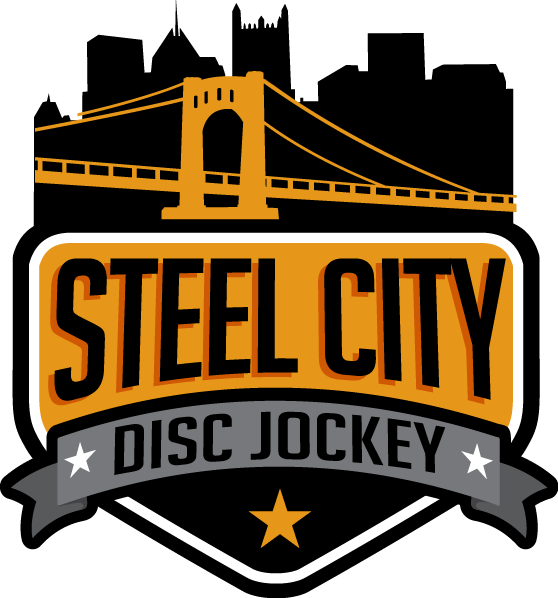 If you are a young couple, Steel City DJ should definitely be your #1 choice in Pittsburgh. We specialize in Wedding Receptions where the couples are in the 18 – 65 age range. Why you ask? Well, we gear our service towards couples that have entertainment towards the top of their “wedding vendors to hire” list. If you feel that the entertainment at your Wedding should be one of the most important concerns for you and your guests, then we are your DJ’s. We make sure you and your guests stay entertained and dancing ALL night long by providing the right mix of your requested music. 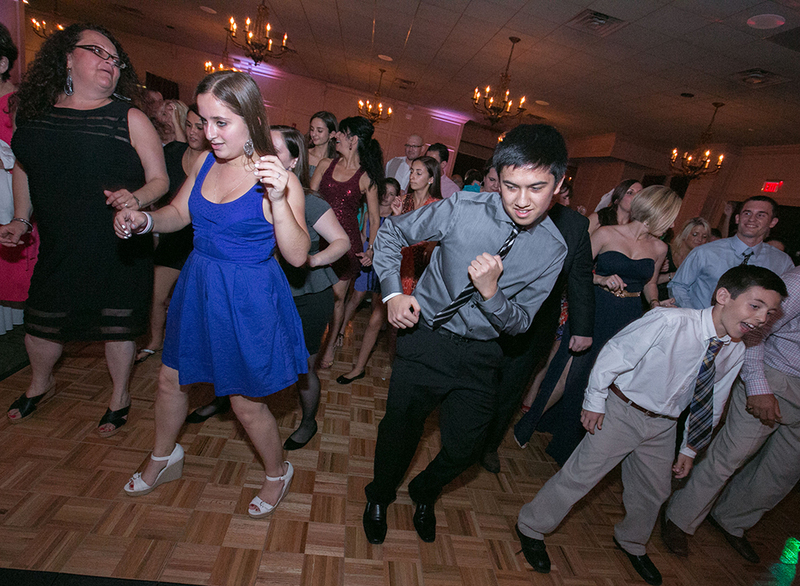 Steel City DJ will make your reception classy yet fun, well organized and run smoothly. We are more than “just the music.” We handle everything from helping you plan your reception…to the execution of your wishes. Our main focus is making sure you have a worry free reception. With our detailed Training Programs for all of our DJs, there is no second guessing that you made the right choice with us! We offer a FREE online wedding planning system through our website so you can easily plan your reception music, dances, and introductions. Available 24/7 access! We will handle all of the bridal introductions and “MC” and “Entertain” the entire wedding. Or if you prefer, we can stay Low-Key with minimal interaction. We will arrive professionally dressed for the occasion. Music selection that is fine tuned to your wedding. Low-Key background music will be played during dinner/cocktails. All Digital Sound, with computerized MP3 music library. Over 60,000 songs brought to every wedding. No Charge for Equipment Setup, Tear Down, Wedding Preparation, or Face-to-face Meetings. Also, gratuity is NEVER required. It is Earned. Complete consulting and planning with wedding director/coordinator. Wireless microphone available for officiate and vows if needed. Extra Setup in another room for Cocktail Hour, no problem! Uplighting & Monograms make your room very elegant. Talk to us today about your choices! HEY! How much is all this going to cost me? 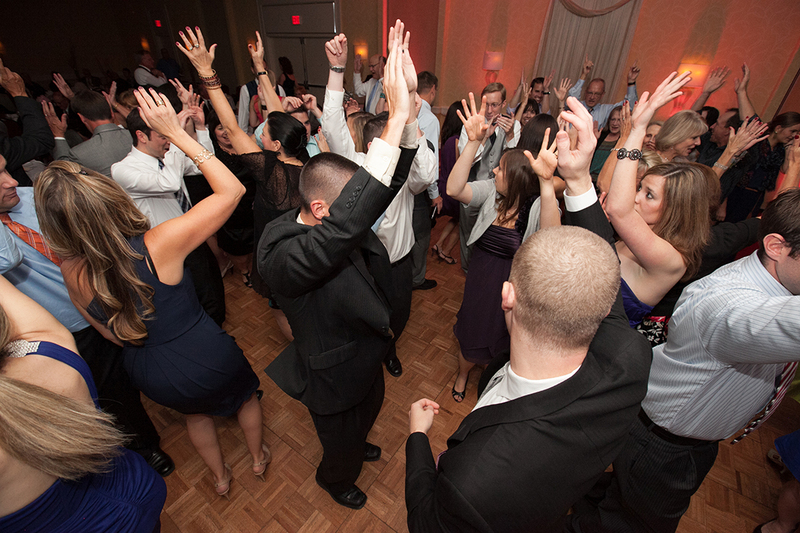 Click to Learn more about Pricing for our DJ Services for Wedding Receptions.